and St. George Island, Florida. 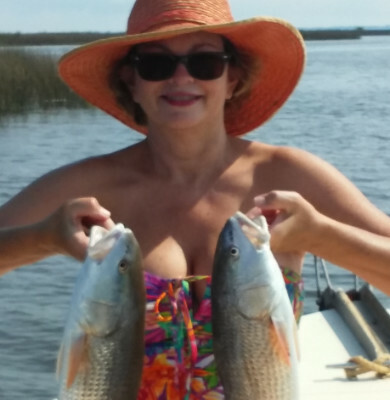 I am a native of Apalachicola, Florida and have been guiding for over 30 years in the Apalachicola Bay. 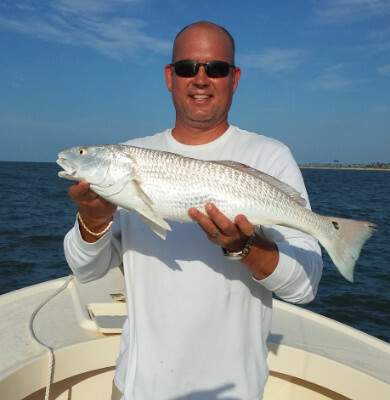 We will be fishing in Apalachicola and St. George Island on a 21 foot Parker. 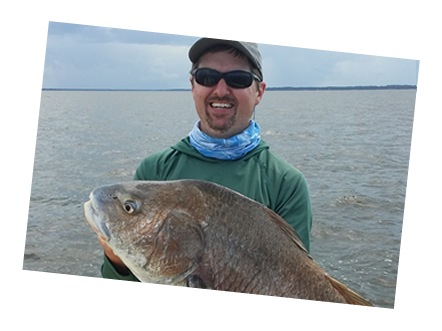 You will enjoy fishing for speckle trout, red fish and a variety of other saltwater fish in the Apalachicola Bay. Fish under the stars: In the summer months night floundering charter trips are available. 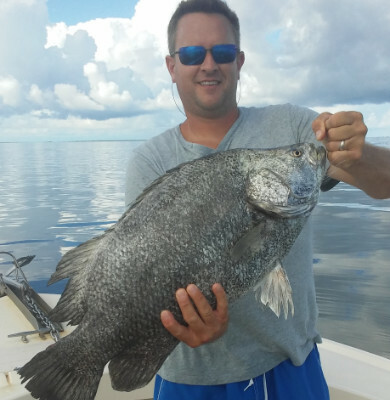 Rods & reels, bait, tackle and fishing license are provided for up to 4 people when you book your Apalachicola Charter Fishing trip with me. St. Vincent Island and Little St. George Island offer exceptional shelling and sight-seeing opportunities. Watch the dolphins play and collect your favorite shells. Pack a picnic and enjoy the nature around you. Wildlife abounds! Watch as alligators soak up the sun on the Apalachicola River banks. The Apalachicola Bay eco-tour offers fantastic birding photograph opportunities.